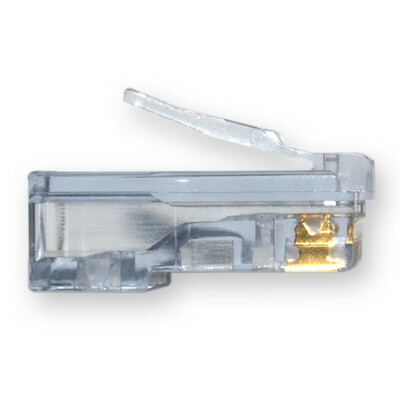 This EZ crimp is a great easy way to make your crimps tight and accurate. 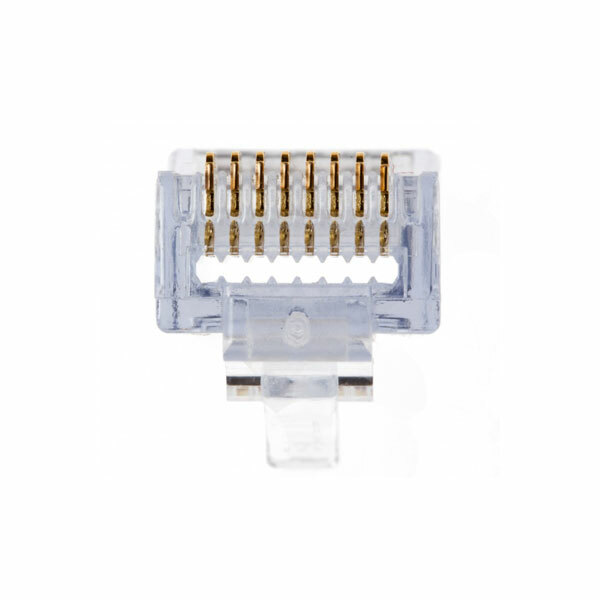 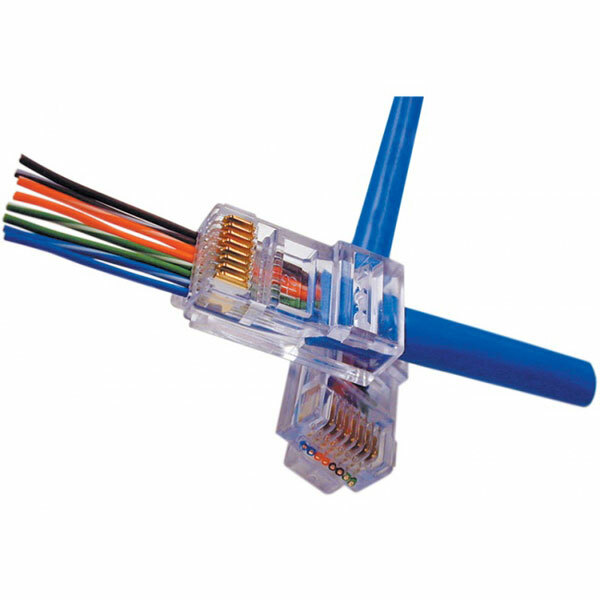 The individual wires go all the way through this connector head and allow you to make sure everything is lined up before you crimp down. After you crimp, use a cutter or the specifically made crimp tool 100054C to trim the end. Not used yet but like the idea that the wires slide through the connectors.